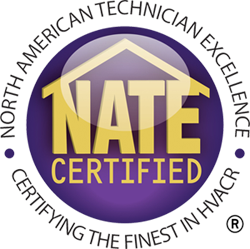 Are you thinking about getting an air conditioner installed? Call Bickley's Air Conditioning & Heating for air conditioning installation in Redding, CA! You'll relax in cool comfort and sleep easier on those hot summer nights. Today's air conditioners are more energy efficient, which means you'll be saving on your energy bills. We are a York Certified Comfort Specialist, as well as Mitsubishi Diamond Dealer. We can install central air conditioning and mini splits for homes without duct work. We can remommend the best replacement for your cooling system. If you're looking for an air conditioner replacement in Redding, CA, the Bickley's Air Conditioning & Heating is your best choice! Mitsubishi mini split heating & air conditioning systems are more energy efficient than traditional HVAC systems and 40% more efficient than standard window air conditioners. If you are interested in having a new ductless mini split heating and air conditioning system installed in Redding, CA - contact us for an estimate. We are a Mitsubishi Diamond Contractor, which means have we have been trained and can provide the longest warranty terms. We have been installing ductless systems in area homes over the years and strongly recommend Mitsubishi's line of ductless split systems for your cooling needs. 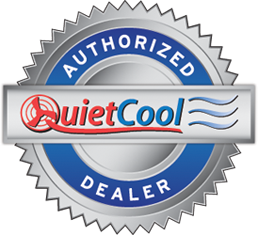 Affinity™ Series split system air conditioning units offer higher energy efficiency than standard models - plus, an innovative QuietDrive™ Comfort System for very quiet operation. 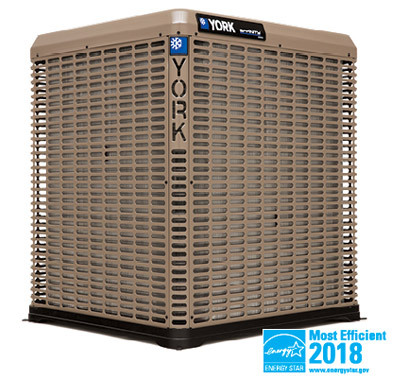 LX Series split system air conditioners fit your needs with efficient models that reduce your utility bills and advanced MicroChannel coil technology that provides more cooling in a smaller footprint.